Are you spending your Christmas in Austin this year? Every year the city plays host to many festive shows and events throughout the holiday season. From the Zilker Trail of Lights to Ice Skating on the Plaza at Whole Foods Market, these 10 events are just a sampling of the many things to do and see in Austin this time of year. 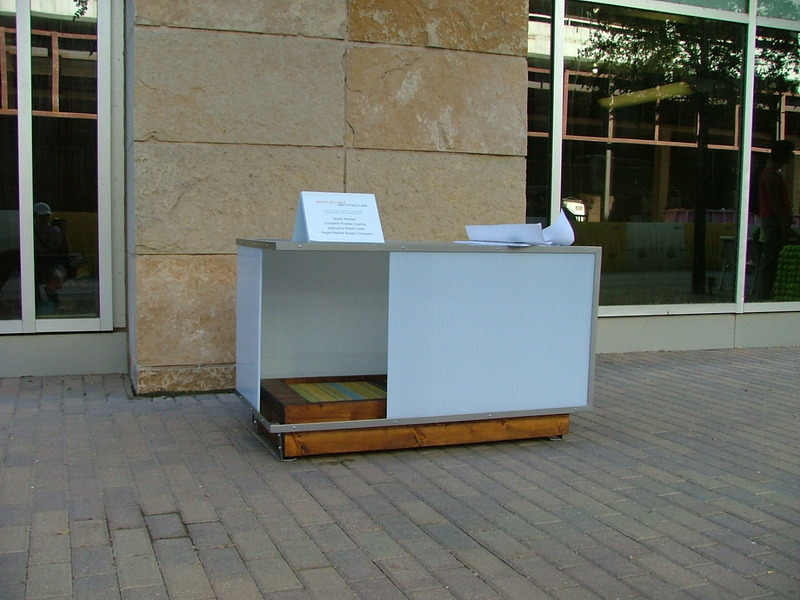 Urban or Suburban: How Much Does it Cost to Own in Downtown Austin? 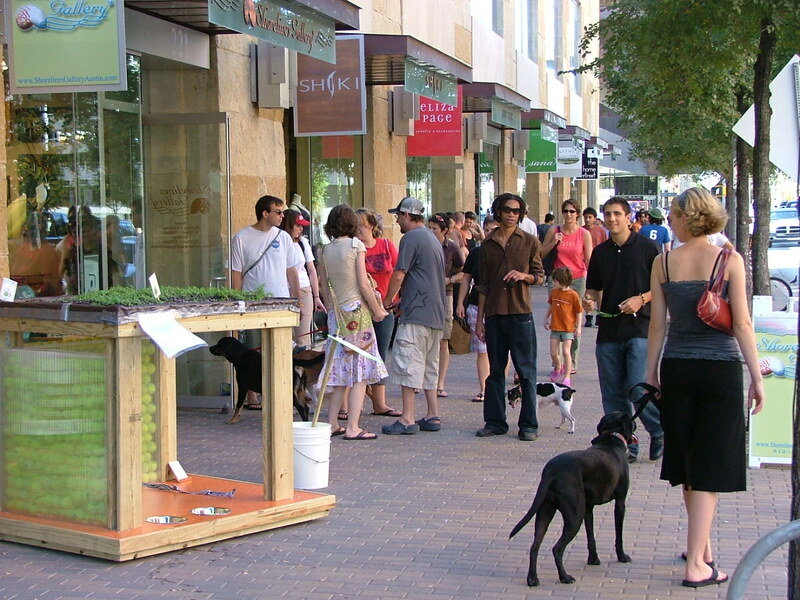 There’s no doubt the downtown Austin buzz is growing. 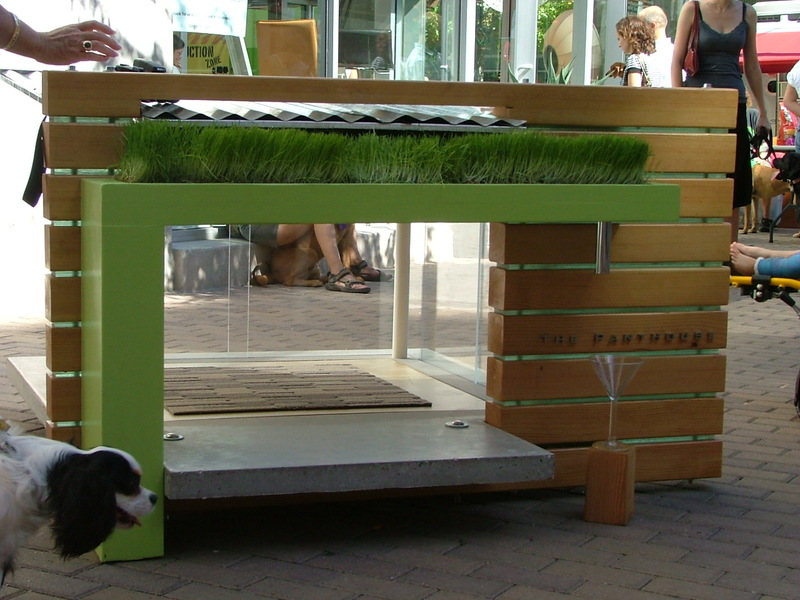 It seems there are more than a few people considering a lifestyle change by moving out of the suburban areas and into downtown. Until recently, there hasn’t been a large supply of downtown residential space available. Predictably, demand for condos and lofts in the urban core continues to swell. For example, the W Hotel & Residences saw 80 percent of their units reserved within a week of breaking ground and the sales center opening its doors (1 reservation = $10,000.00 deposit per unit). That’s remarkable given the expected completion date is still 3 years away… But even if you’re not willing to wait 3 years for your condo, there are at least 10 other projects under construction and roughly 2,000 units due to be complete by the end of next year. All of this begs the question… How much will it cost to own a downtown condo? These were a few of our favorites… Click each picture to view. Want to know what these pictures are all about? Click here. Last week the W Hotel and Residences officially broke ground. To be honest, it’s the first time I’ve seen the letter “W” downtown without an anti-symbol displayed with it. In fact, this seems to be a W that many Austinites are happy to welcome to town. The INHABIT INDEX: How to Know When It’s a Buyer’s or Seller’s Market? Shortened time on the market. Regardless of when or where you want to move, generally the market is trending in one of two directions defined above. Yet, it is possible for the market to be stagnating in transition, which is all the more reason buyers and sellers need to anticipate which way the market will move. More specifically, you should have a clear understanding for which direction the particular neighborhood that you’re searching or selling in is trending. The real estate market is not monolithic. Some neighborhoods outperform others (see below). Markets constantly fluctuate. Unfortunately, by the time we read about it in the paper, it’s already history. So apart from negotiating transactions on a regular basis how can you remain informed and know if Austin is presently a buyer’s or seller’s market? How can you know which way things are headed? (faint drum roll) ….Behold, the INHABIT INDEX. I developed and routinely update this index for my clients to easily gauge how supply and demand is faring in the Austin, Texas real estate market. Here’s how it works. I’ve mentioned before, what attracts me to downtown Austin is that there’s something unique and different to experience almost everyday. The conversations with people you meet, the condo developments going up and the events going on… this weekend is no exception. 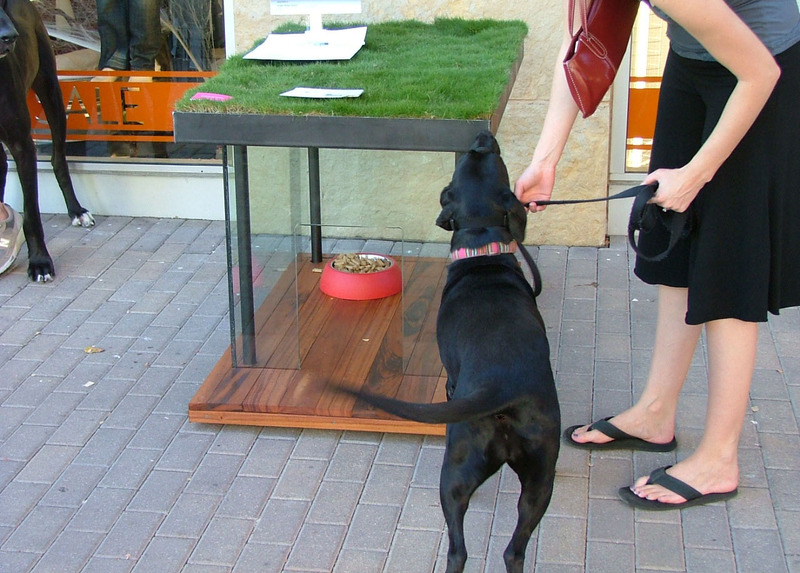 From noon to 6pm this Saturday you’ll find a pet-centric design competition taking place in the 2ND Street District. So what is it you ask? 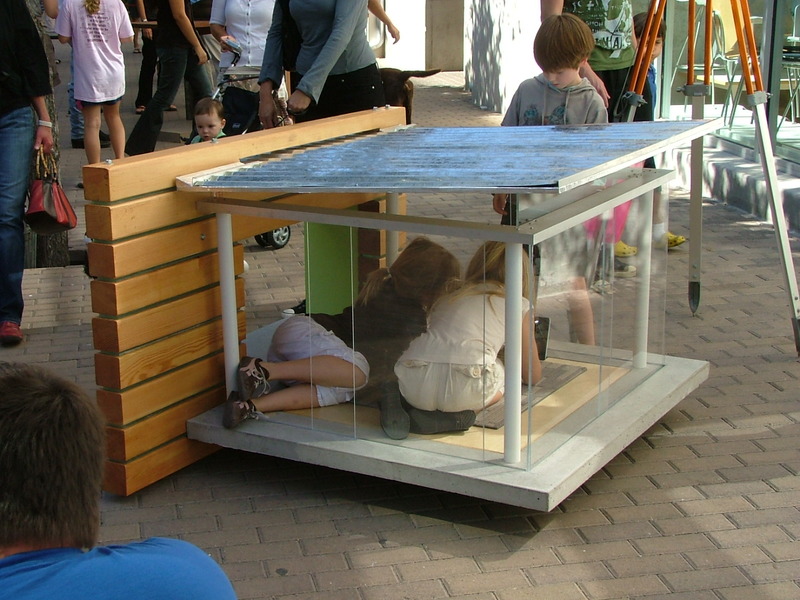 “The 2ND Street District is pleased to announce Barkitecture Austin 2007, a doghouse design challenge benefiting local Austin animal rescue groups. 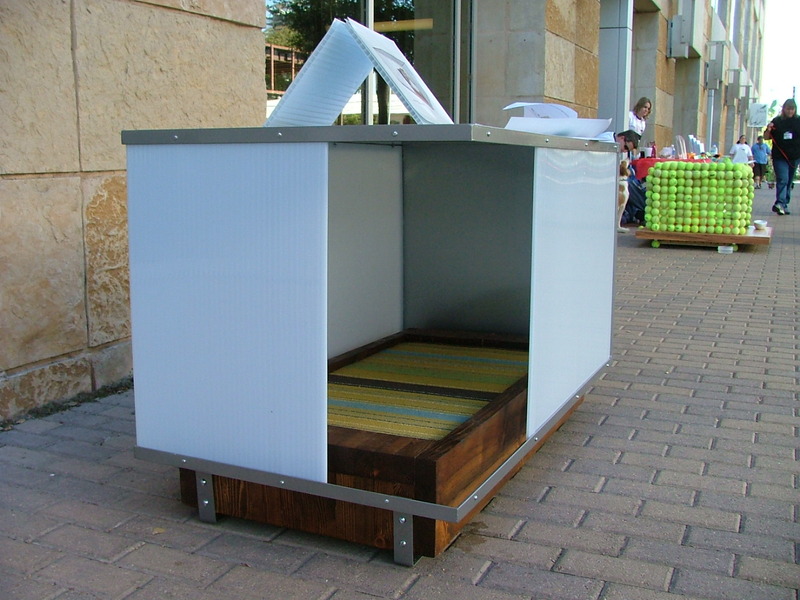 30 Austin architecture and design firms have been invited to unleash their creativity while working under a set of guidelines: The doghouses must contain some recycled and sustainable materials.